Living and sleeping in separate rooms, with cooking facilities. 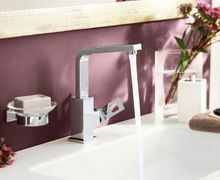 GROHE offers a co-ordinated range of highquality bathroom fittings, matching showers and kitchen fittings for all outlet points within the apartment. 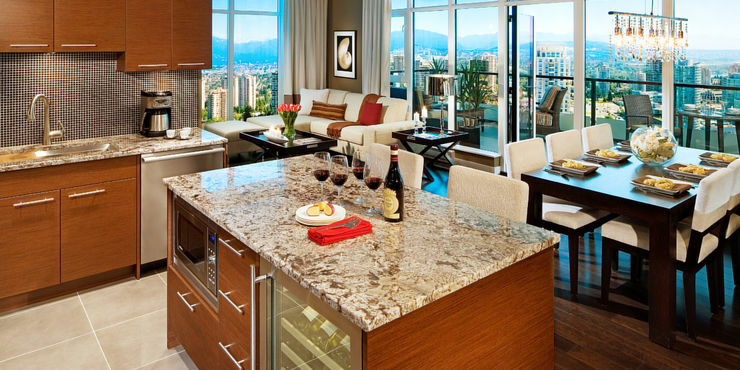 Architects and planners are left plenty of freedom to create their perfect design concept.